Brand new to running or a seasoned pro, all are welcome. From complete beginner to super speedy you’ll find a warm welcome at all of our running sessions. Whatever the weather, we meet at 7pm Tuesday and Thursday at The Edge, University of Leeds. No-one is too slow – you’ll never be left behind and you’ll never be made to feel a nuisance. Typically we’ll spend an hour doing a series of strength and speed exercises and practice running drills, intervals and general stretching to improve our all-round fitness! Located on the University of Leeds’ main campus just 10 minutes walk from the city centre, the Edge is perfectly positioned for easy access for all Leeds based runners. 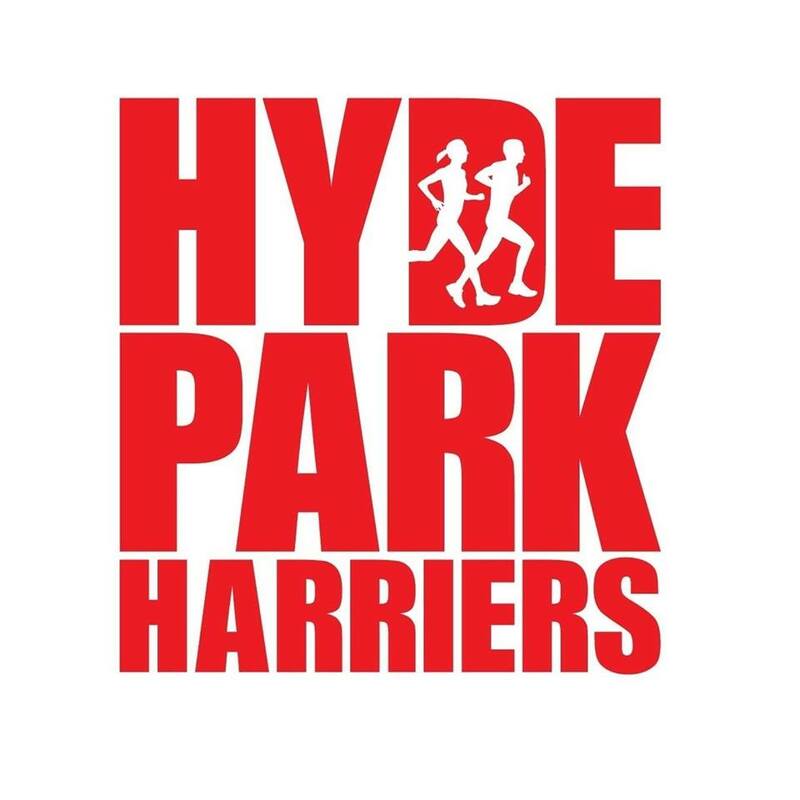 Once at the Edge, please let reception know you are there to run with Hyde Park Harriers and they will make the changing facilities and toilets available to you. Address: The Edge, University of Leeds, Woodhouse Lane, Leeds, LS2 9JT. By Car: The Edge is located on the University of Leeds’ main campus. You can access The Edge by car via the main campus entrance located next to the Parkinson Building on Woodhouse Lane. Once through the barriers please follow the signs to the sports centre. Car Parking: Car parking at The Edge is free for those running with Hyde Park Harriers on Tuesday’s and Thursdays from 6pm. Access is restricted on weekdays between 7.45am and 4pm, and is from the main entrance on payment of a visitors fee. A code is required from reception. By Bus: The Edge is easy to access via a number of bus routes in the city. The Leeds City Bus stops on Clarendon Way, just 200 yards from The Edge opposite the LGI. Alternatively a number of buses run to Woodhouse Lane which is a short walk through campus. For details and to plan your journey by bus please click here. By Bike: With ample secure bike spaces located just outside The Edge, cycling to Hyde Park Harriers is a great cross training activity before and after a running session.